Life-long barber Dimitri Matheou is a �can-do� kind of guy – it�s how he keeps his six barbershops, seven kids, two ex-wives and the current Mrs Matheou ticking along nicely. So when his hunt for a classic barber pole and some child friendly salon furniture came up with zip, he decided to just make them himself! 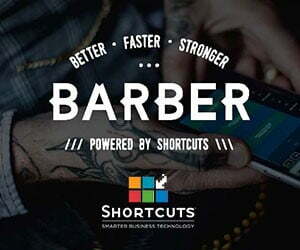 Barbers are no strangers to business building or creativity and Dimitri has turned his lone hunt for a pole into a thriving business called Cronus Barber Shop Furniture. �I spent a long time sourcing the right manufacturer to make the designs. The pieces are moulded and hand finished with great detail and quality. It�s fun and stressful but seeing the range come together has been really rewarding and the feedback I get makes it worthwhile,� says Dimitri. 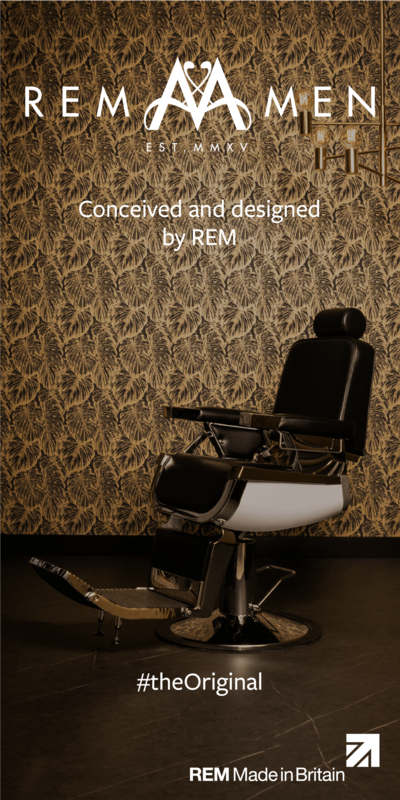 The range is quirky and eye catching and with a barber as both designer and director it means that they are also functional. See for yourself online at Cronus Barber Shop Furniture�there�s everything from vintage replica poles to 60�s Chevy style seats and mirrors or even a man size Homer Simpson � doh!